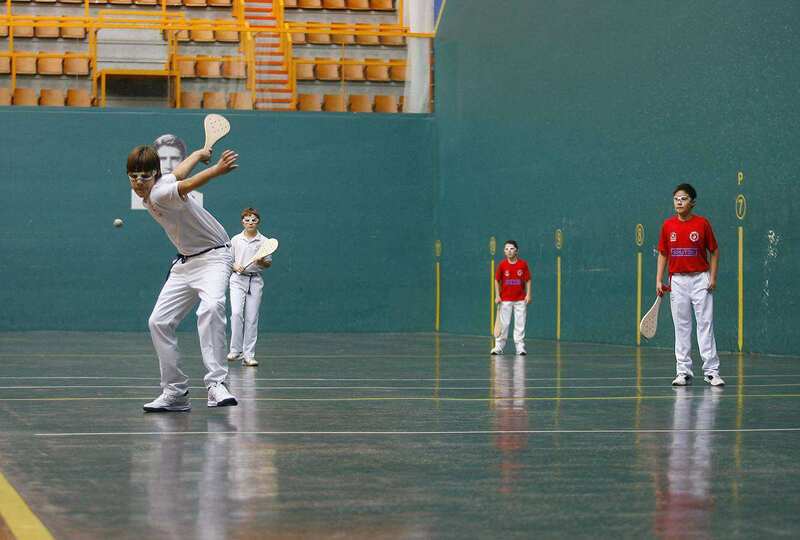 Basque Pelota is a ball game which is also called as jai alai. 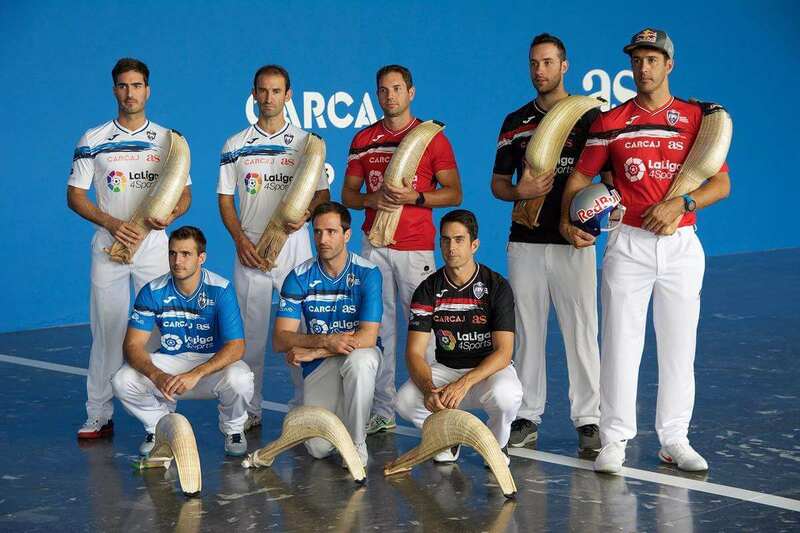 The sport was originated in the Basque country, Spain, Mexico, Cuba and Florida. 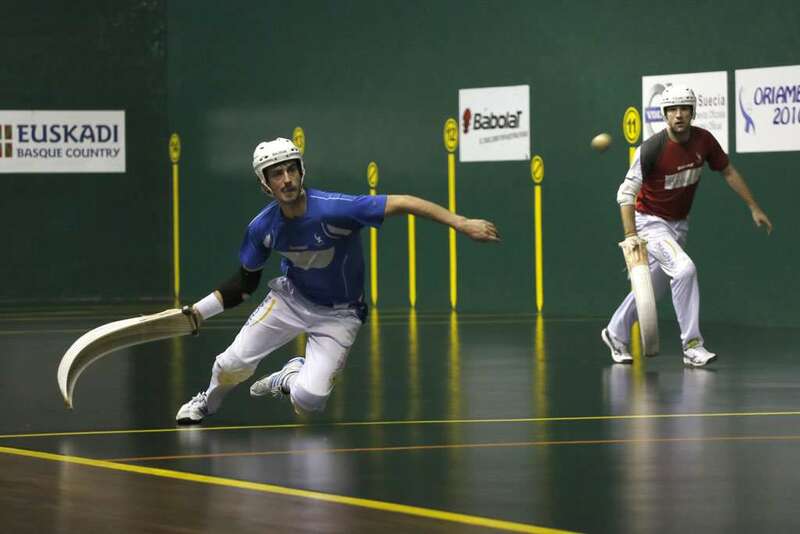 Vasca has lots of similarities to fives and squash. 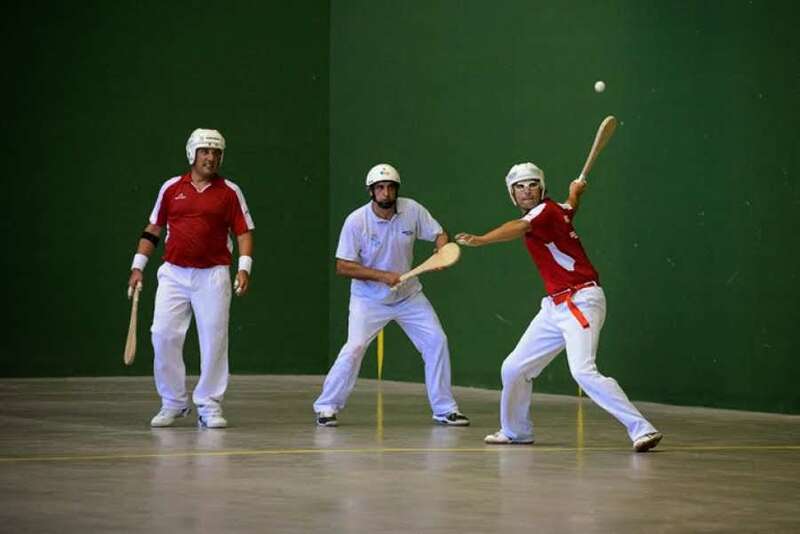 Pelota Vasca is performed in a frontón that is a court with three high walls. 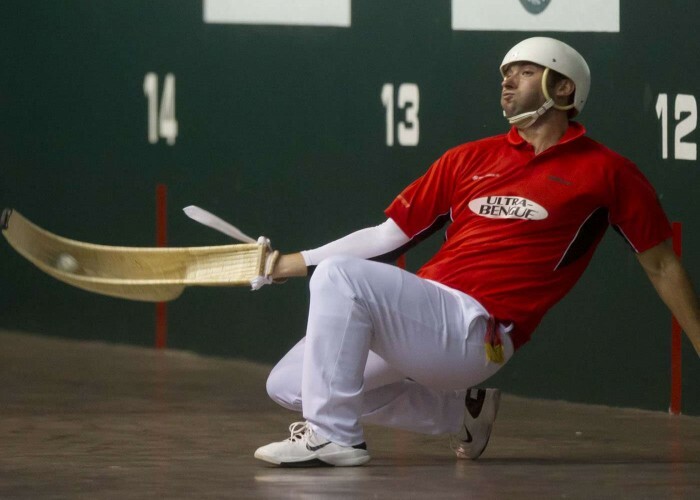 The athletes use a cesta, that is a long, curve and an empty basket fastened to their hand with a band, to throw and grab the ball against the wall. 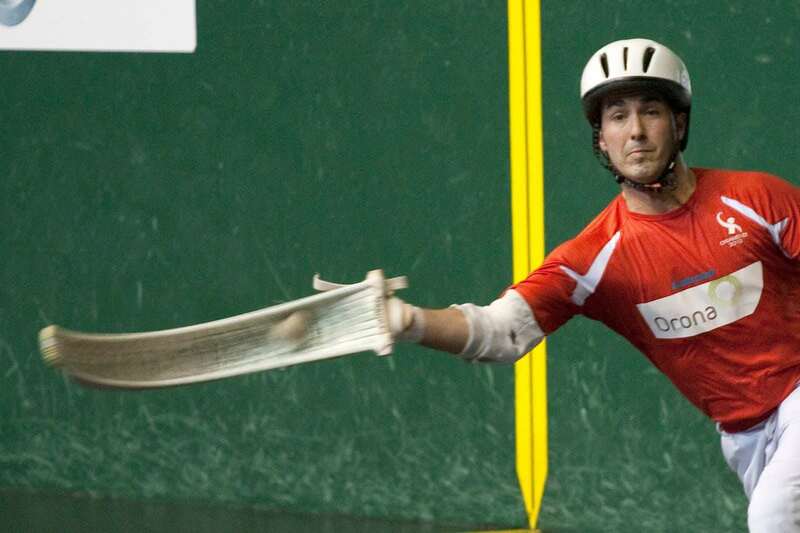 The ball attains high speeds, and observers watch from behind a metal barrier. 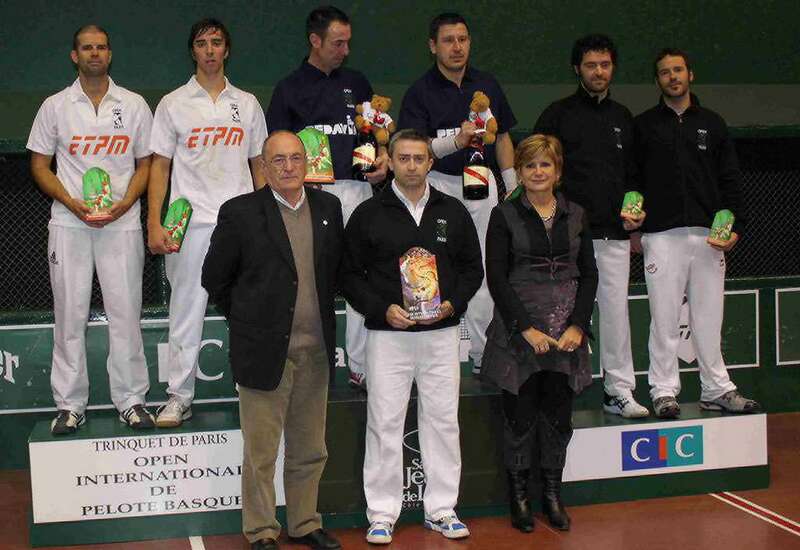 The game is played by two teams of two players each side and is a professional game on which spectators lay bets.  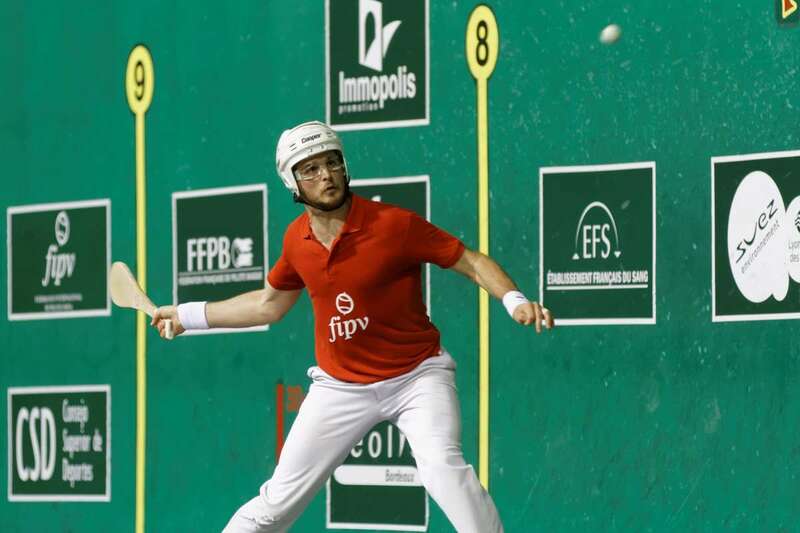 International Federation of Basque Pelota is the highest governing body of the sport that looks upon the rules and regulations of the sport and amends them from time to time as well as per the need of the hour and organizes world championships at regular intervals.